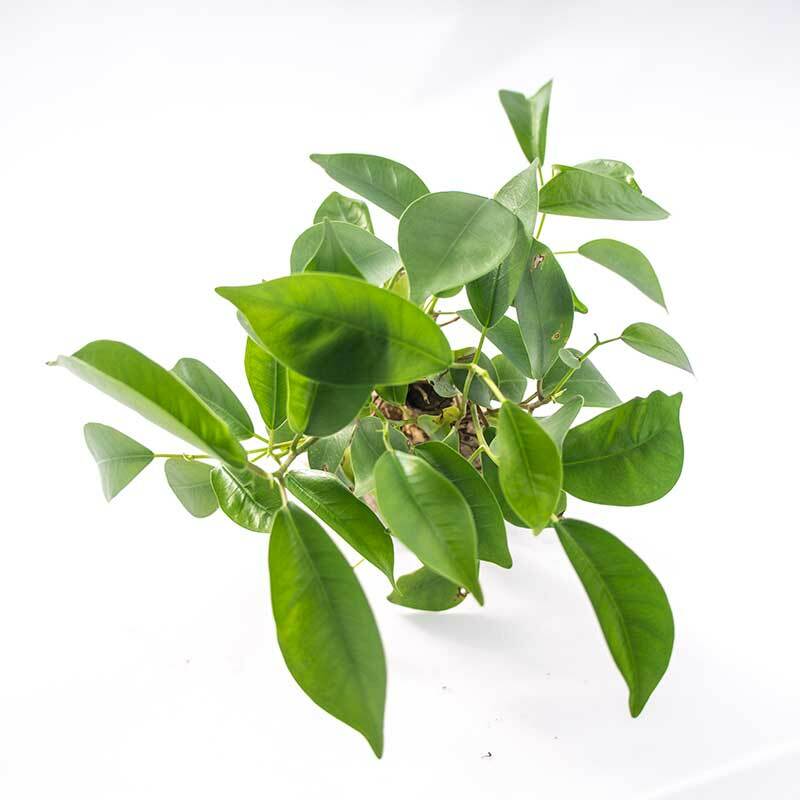 Ficus Microcarpa is an obvious favorite for bonsai lovers. 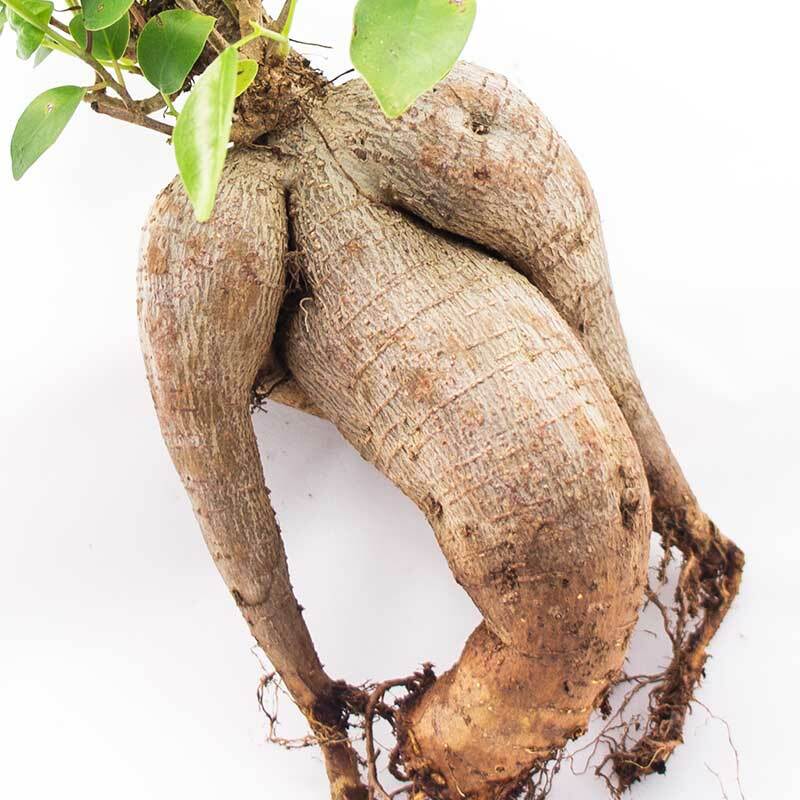 It's bulbous roots make wonderful scenes and add to that "big tree shrunk down" style that bonsai aficionados crave. A very easy bonsai to care for and grow, it does well in shade or partial full sun. It is also fairly drought tolerant, requiring water only when it's soil dries. 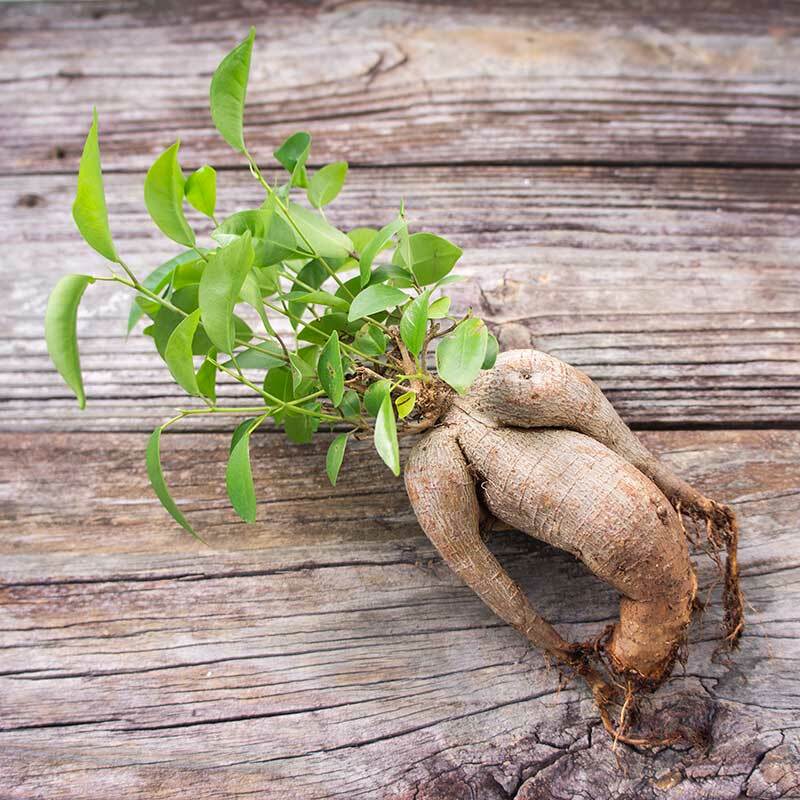 Here in south Florida, we water our Ficus Microcarpa once a week. This version of bonsai is a NON grafted plant. This means leaves and branches grow directly from the root stock. This is an aesthetic choice only and does not effect plant health. The results are larger, more oval, lighter leaves and a plant with a more bush like appearance. 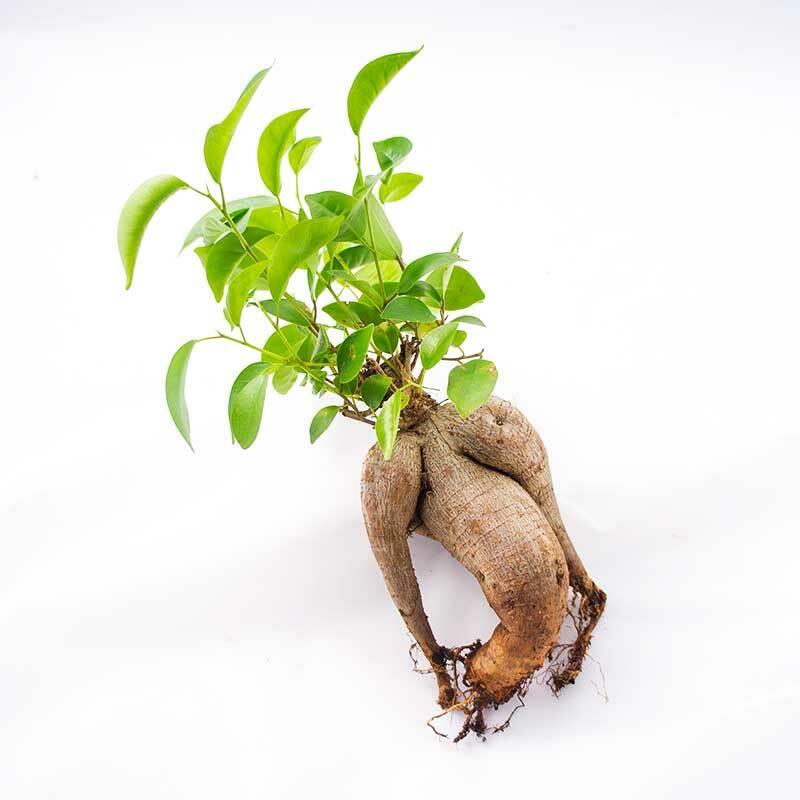 These non grafted offer the bonsai owner more options in designing the look of the plant. Your bonsai will ship bare root. Your plant will be similar to the one shown. Each bonsai is different and each is unique. It's not possible for us to photograph each plant we sell. If you require a photo f an available plant prior to purchase, please email us. You may like or need these items too!